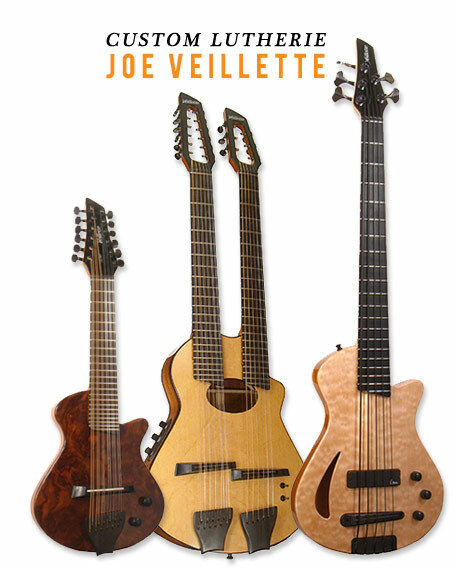 Veillette Guitars offers exceptional acoustic and electric guitars and basses in a wide range of tunings, tonalities and sizes. Unique design and craftsmanship produce exciting tools of expression. 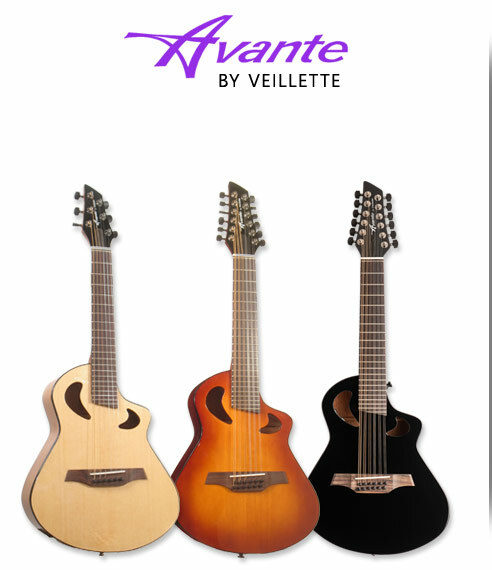 Handcrafted under exclusive license to our exacting standards, Avante instruments provide tonalities and possibilities that set them apart and inspire new approaches to making music.